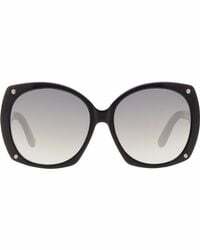 We check over 450 stores daily and we last saw this product for £285 at Barneys Warehouse. 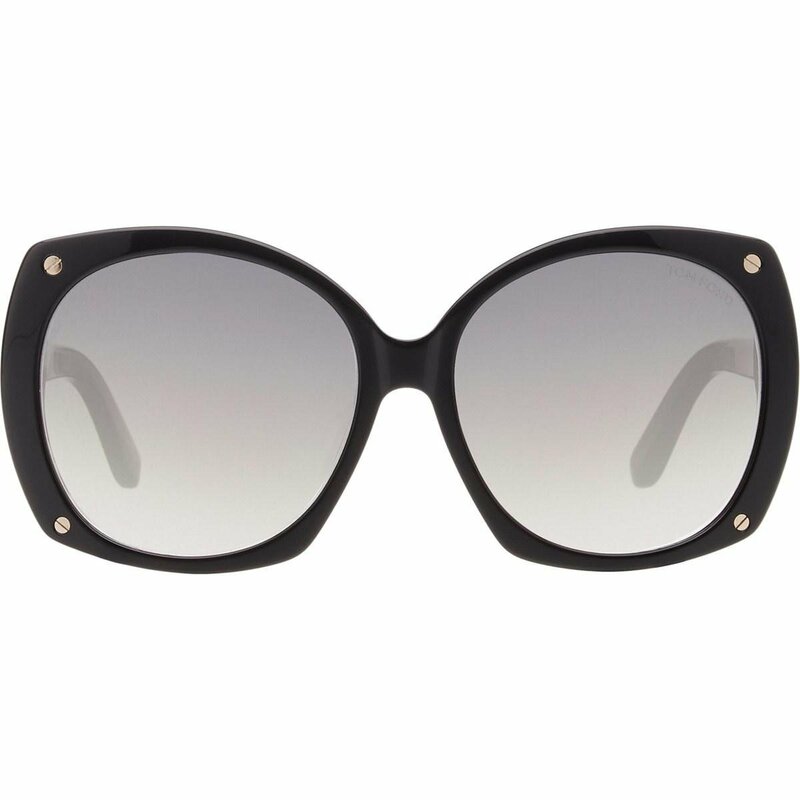 Tom Ford black acetate Gabriella sunglasses. Logo at lens corner. Logo-etched inset at temples. Oversized geometric shape. Nailhead studs at front. Nose guards. Signature "T" inset at temples. Grey gradient CR-39 lenses. 100% UV protection. Acetate. Made in Italy. Includes hard protective case and cleaning cloth. California requires the following notice. Proposition 65 WARNING: Eyewear products contain chemicals known to the State of California to cause cancer and birth defects or other reproductive harm.